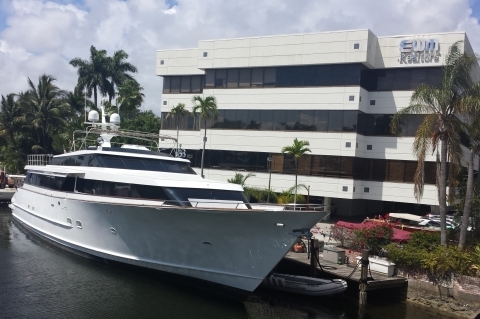 "Nautical Capital of the World"
Located in Fort Lauderdale, we have direct access to the strongest yachting industry. Welcome to Revolution Yacht Group! 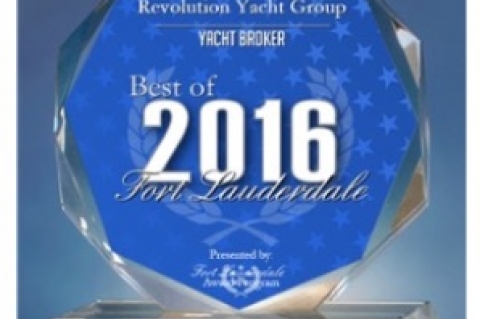 Revolution Yacht Group is a premier yacht consulting firm located in Fort Lauderdale, FL. 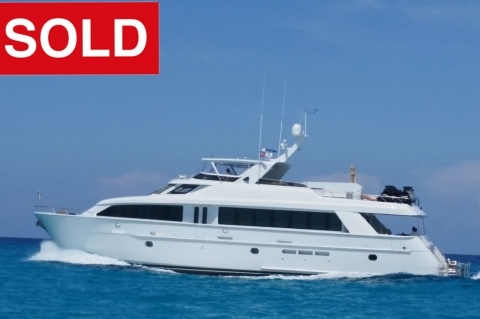 Whether you're looking to buy or sell your yacht, the team at RYG has the industry experience, connections, and resources to simplify the acquisition or sale of your next yacht. With our network of international and domestic marketing partners, RYG provides exceptional exposure to every yacht we list and gains access to quality yachts for sale around the globe. © 2014 Revolution Yacht Group. All rights reserved.